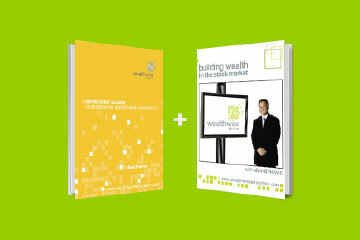 This home study pack features ‘Building Wealth In The Stockmarket’ 2 x DVD + ‘Stockmarket Success’ Audio 3 x CD. This workshop provides the knowledge you need to become self-reliant in your financial decision making. In our signature training seminar, you'll learn how to invest wisely in healthy companies for passive income and capital growth! 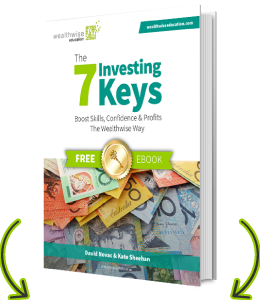 Graduates of 'Options for Success' continue building on your knowledge base with advanced option trading strategies to further lower risk.